Sequoyah High! Great location for this Raised Ranch style home in Quail Woods. 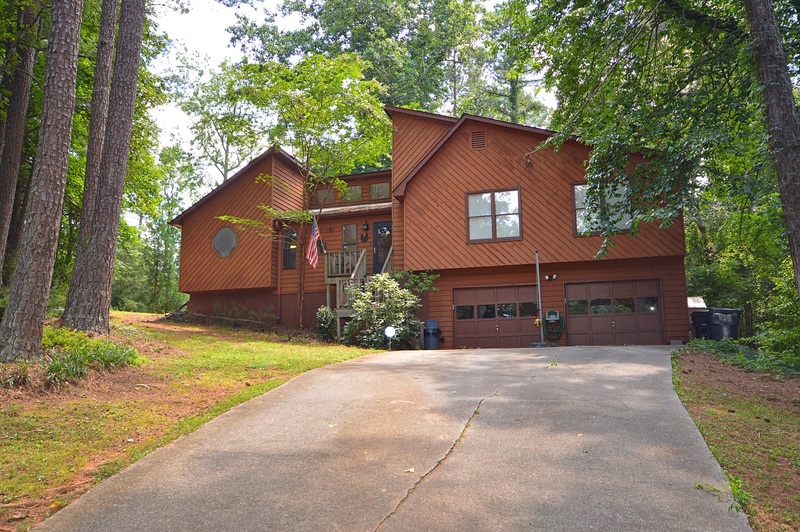 The best of both worlds, convenient to Roswell/Alpharetta/Crabapple and Woodstock as well! Cul de sac 1/2 plus acre home site, finished basement with media room, recreation room and/or craft room. Tankless hot water heater. Hardwood flooring in Dining Room. Tile shower in Master Bath. Plenty of storage, too.Long driveway with plenty of parking.Two car garage. David Karp is a second generation, full time Real Estate Broker with over 33 years of Real Estate experience. David is experienced in working with Buyers, Sellers, New Home Construction, Investors, as well as property valuations. He is a resident of Woodstock, GA and is married with 2 children.